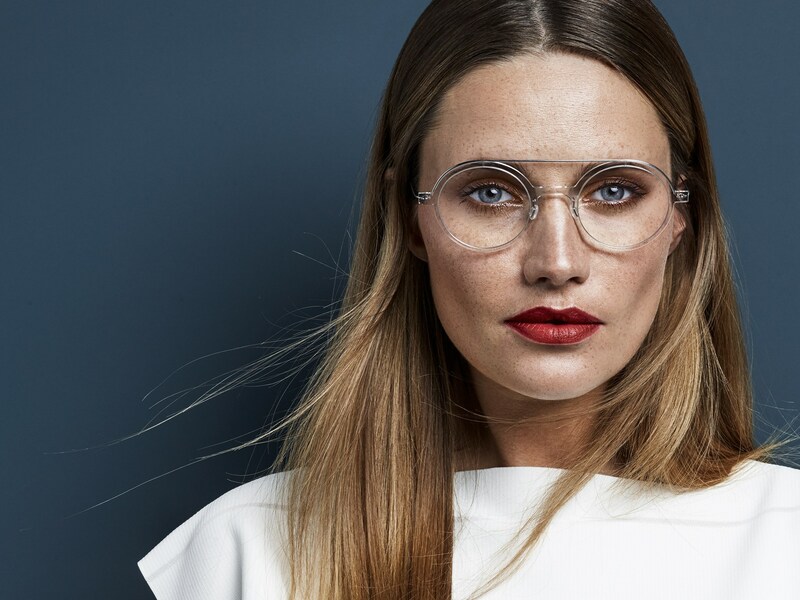 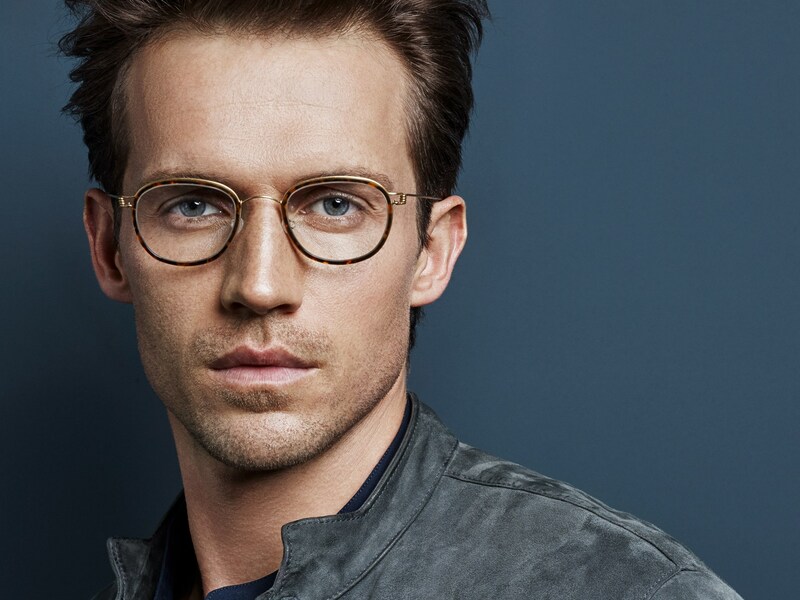 Originating from Denmark, LINDBERG© is a leader in designer eyewear. 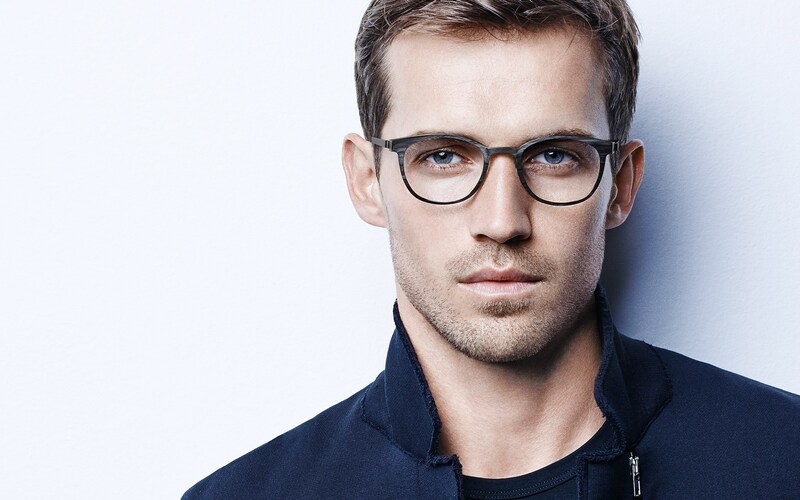 LINDBERG frames are incredibly strong and flexible yet among the lightest and most comfortable in the world. 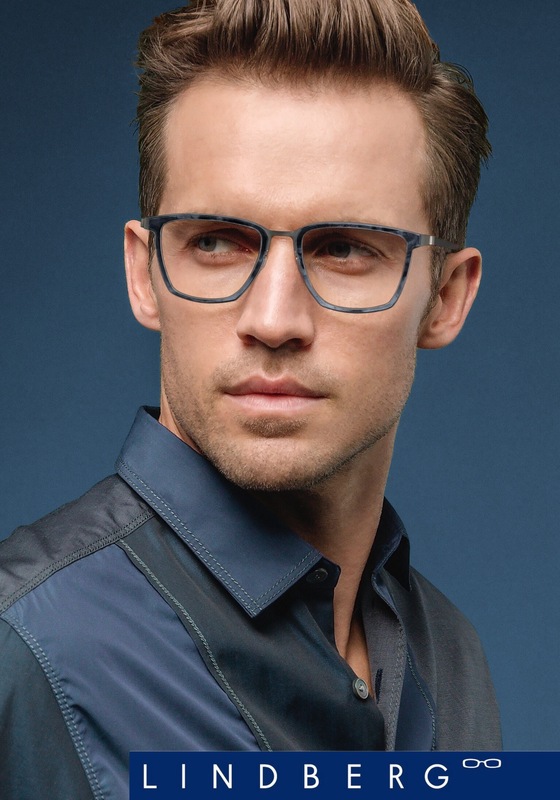 At Rockland Eye Clinic, we are proud to have the largest collection of LINDBERG frames in Montreal. 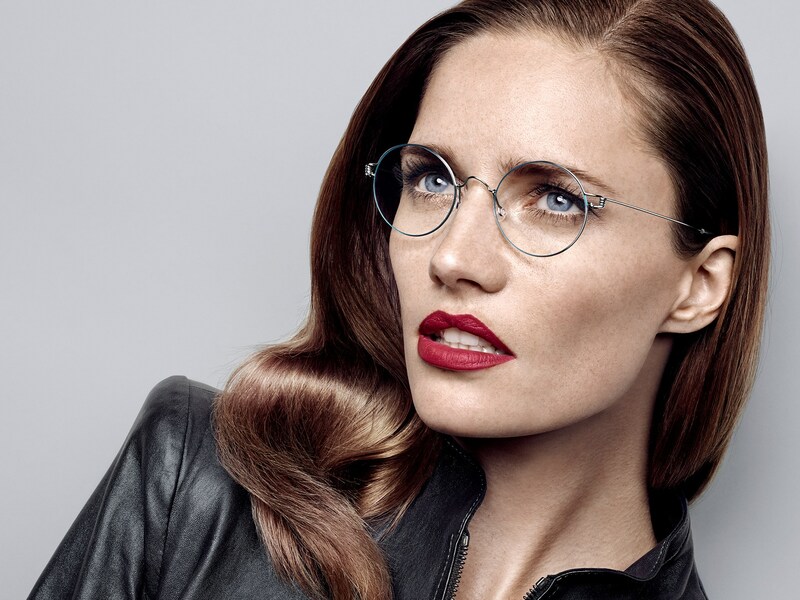 We carry the Spirit, N.O.W., Air Titanium Rim, Acetanium and Sun LINDBERG collections. 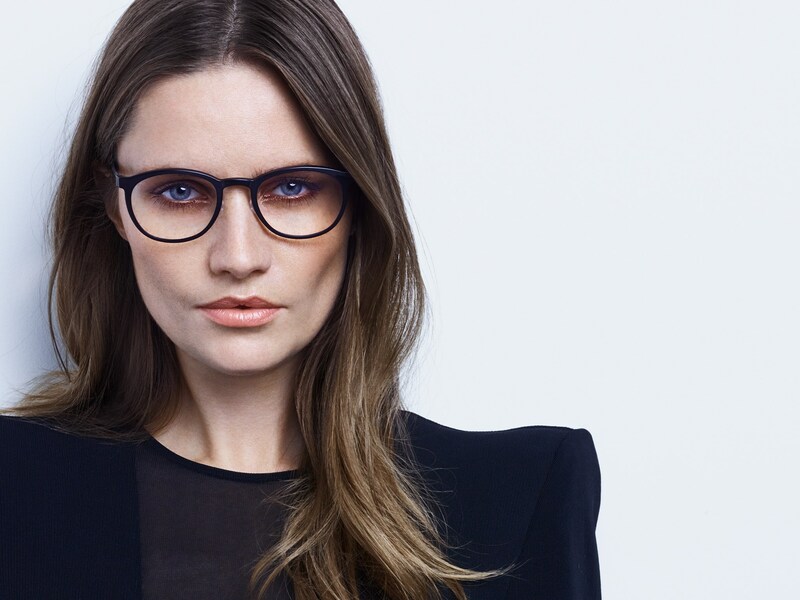 We are the only retailer in Montreal who carries the luxury Horn and Trae collections. 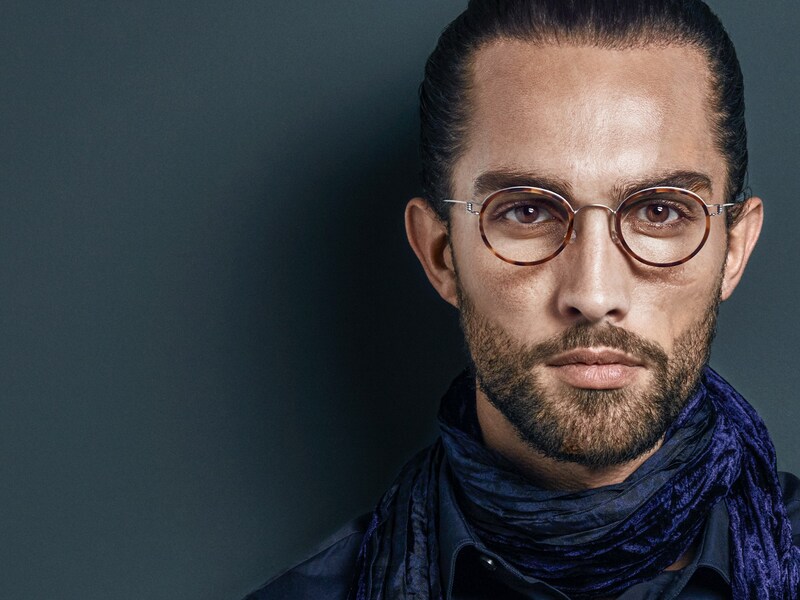 These Lindberg collections are made out of a combination of Buffalo Horn and Titanium or Buffalo Horn, Wood and Titanium. 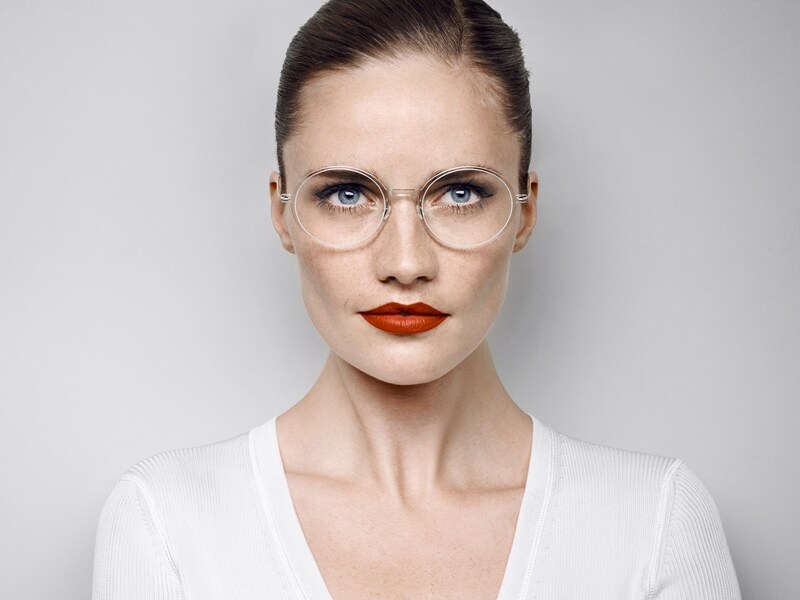 These natural materials are hypo-allergenic and are therefore ideal for people with skin sensitivities. 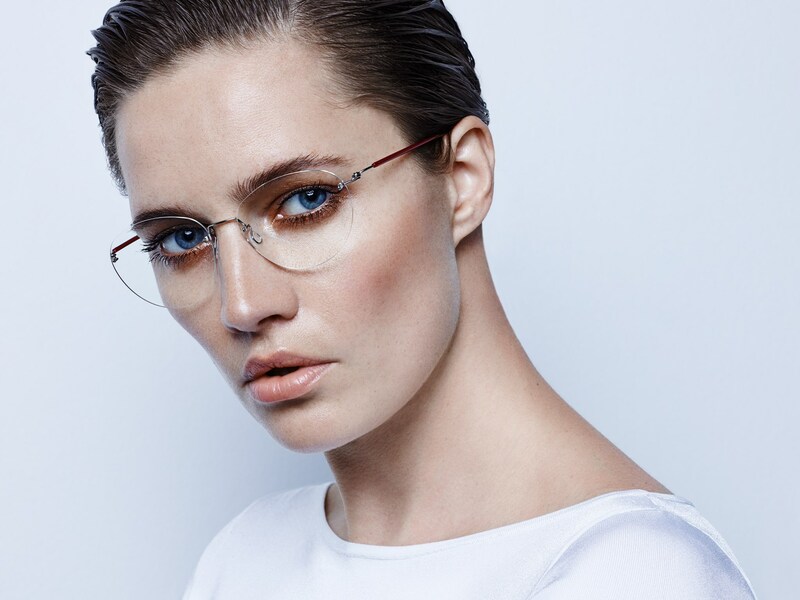 Each frame is unique in color since the individual striations of the Horn and Wood cannot be replicated, resulting in a one-of-a kind, luxurious and timeless product. 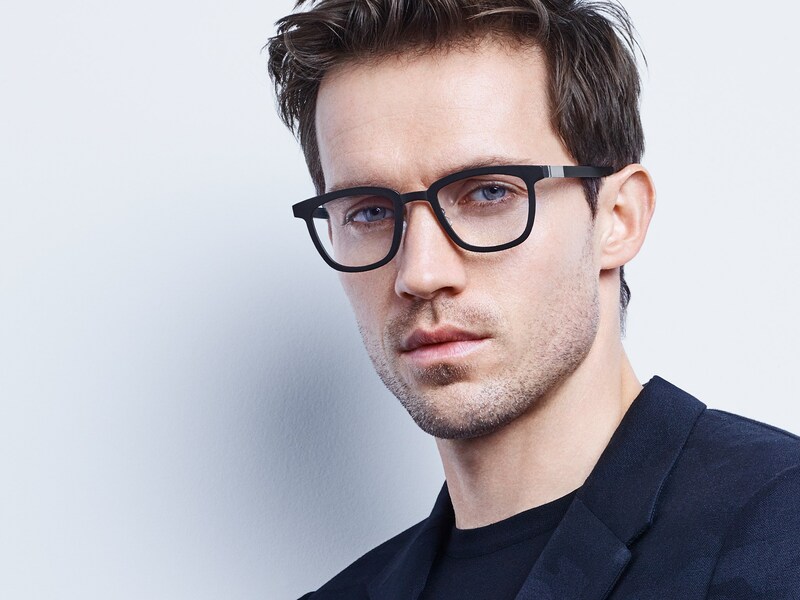 Lindberg frames are completely customizable, so even if you don’t find your perfect frame in our showroom, we are happy to help you create your own look.